Verizon is announcing the DROID Turbo 2 this morning in NYC, but apparently, they could not contain their excitement any longer. 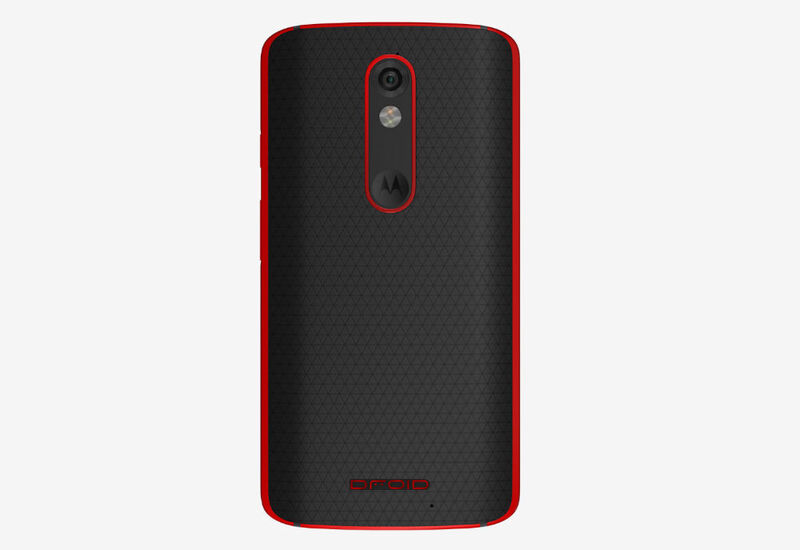 Posted to the Verizon website, a DROID Turbo 2 ‘Employee Edition’ is now available for looking over, including specs, features, and more. According to the listing for Employee Edition, which is usually the exact same as the standard model with the exception of color, specs include a 5.4″ POLED QHD display, Moto ShatterShield, Snapdragon 810 processor, 21MP rear-facing camera, microSD slot for up to 2TB of storage, 3,760 mAh battery, and Android 5.1 Lollipop. In addition to specs being posted, we can confirm that the Turbo 2 will be available for customization through Moto Maker on Motorola’s website. 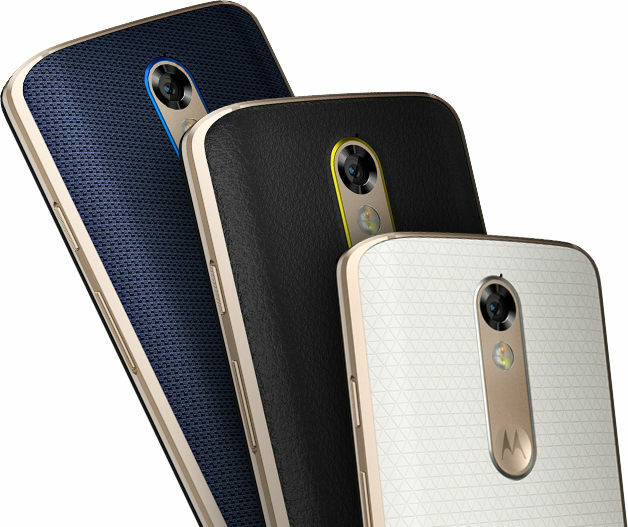 As stated on Verizon’s website, “There are more than a thousand ways to make the Droid Turbo 2 one of a kind at the Moto Maker online studio.” A couple of the options shown include leather, ballistic nylon, soft grip backing, and even gold accents. We are literally minutes away from the Turbo 2 and MAXX 2 becoming official, so expect plenty of more info coming your way soon.